Sports don't just entertain. They improve communities. They drive economies. 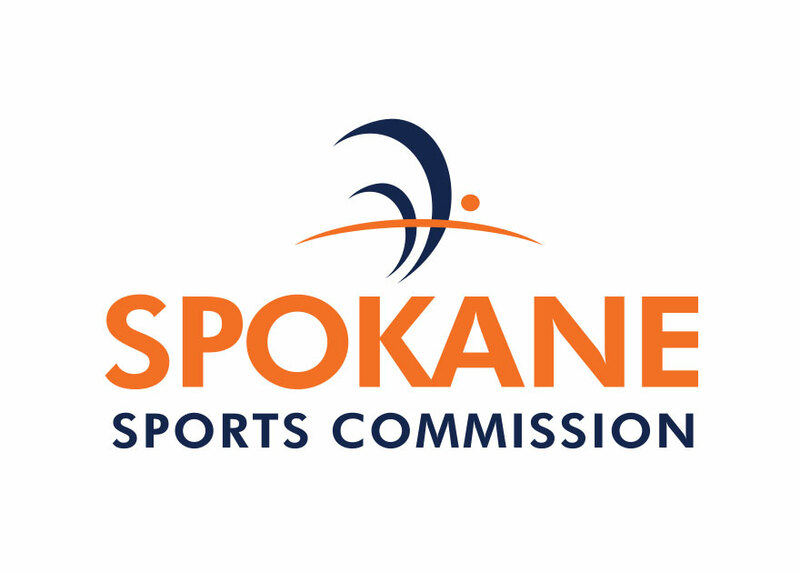 And no other organization brings sports events to the Inland Northwest like the Spokane Sports Commission. We are a nonprofit coalition of regional government; business and volunteers committed to recruiting and developing sports events. With these events come tourism dollars, entertainment and media attention attracting sports fans from around the world. Business wins. Kids win. Fans win, our region wins.